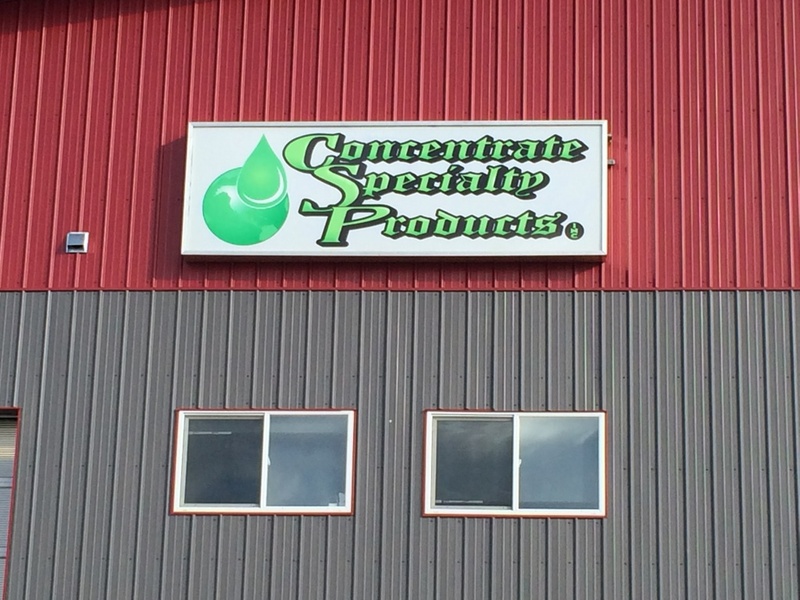 Concentrate Specialty Products Inc. HAS EXPANDED! In addition to our chemicals, we now offer steamer/pressure truck service and paraffin/scale control programs. We are a specialty chemical supply distributor AND have now expanded to include steamer/pressure truck service as well as down-hole paraffin & scale control programs. We supply degreasers and cleaning supplies to the oilfield and hospitality industries, as well as janitorial and household products. * Ask us for more information on additional products. We deliver. We re-fill. We give samples! 24/7 cell service. Located at 5717 - 50th Avenue, Drayton Valley, AB.